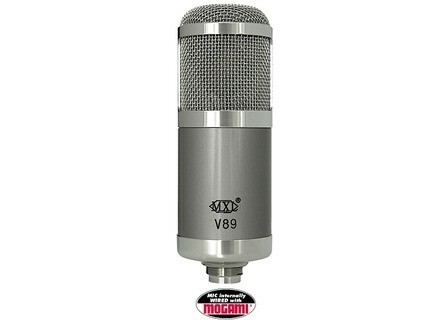 V89, Large diaphragm condenser microphone from MXL. Audix F50 Series Audix has expanded the series by adding two models for various applications. [NAMM] Dynaudio, TC Electronic Contest Dynaudio have launched a competition where you can win a pair of their DBM50 desktop monitors as well as an Impact Twin Audio Interface.